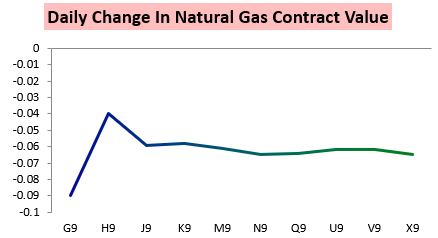 After spiking yesterday, the February natural gas contract pulled back a few percents today as forecasts struggled to continue cooling. Once again the role of weather was clearly evident with the prompt month February contract selling off the most on the day. Our Morning Update showed this well, as we indicated that GWDD expectations were a bit below where they were in our Afternoon Update yesterday. Climate Prediction Center reflected these medium-range trends as well in their afternoon update where they showed less confidence in 6-10 Day cold. Still, cold weather seems very likely to win out through this period. This is not to say significant cold is not still coming. For one example, the American CFSv2 climate model continues to show very significant Week 3 cold risks. Rather, models are attempting to determine just how bullish the weather will end up being to close out January, with the intensity, placement, and durability of the strongest cold air still in question. 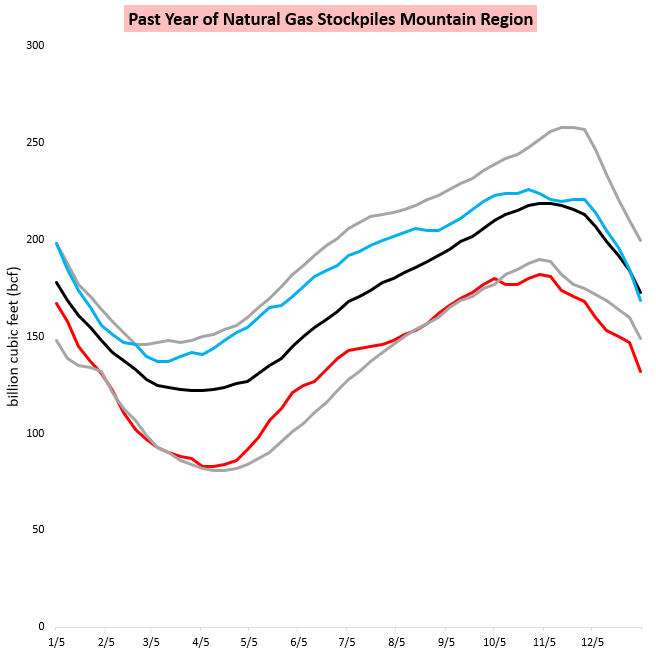 This could have significant impacts on regional gas prices given differences in storage levels across the country. 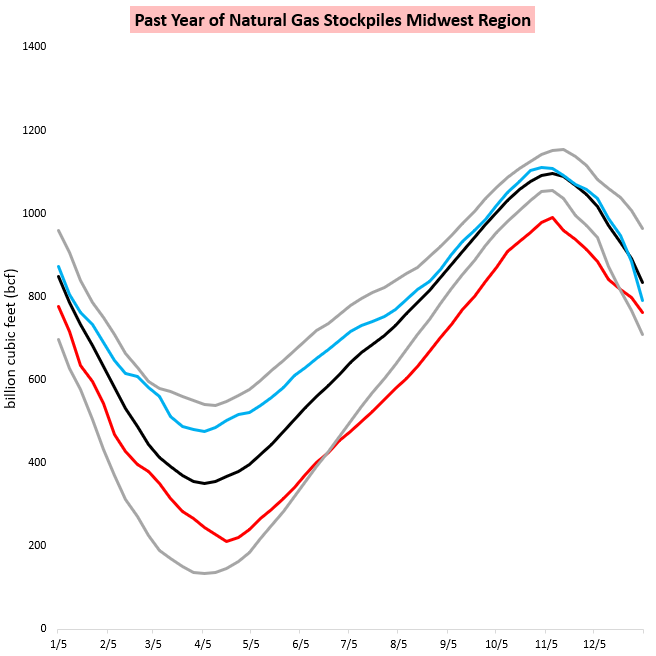 In a live chat for subscribers, we ran through this, including recent storage trends in the Midwest where we have seen storage levels quickly move back inside the 5-year range. That's certainly not the case in the Mountain Region, though. 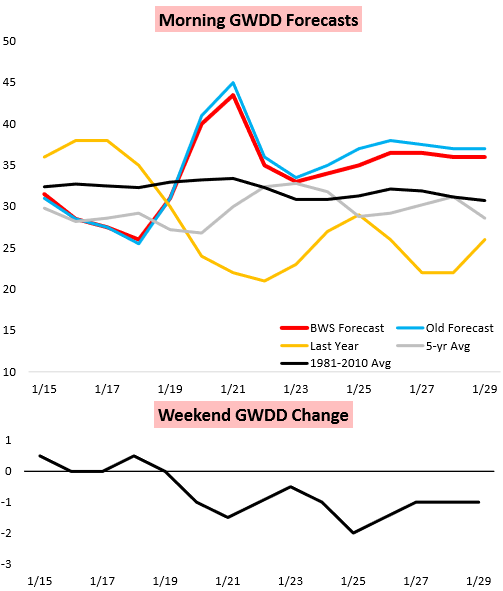 We also released our Seasonal Trader Report today with our 5-month GWDD forecast and seasonal trade idea generator. Our ideas from last week already worked out very well with the February contract and implied volatility spiking yesterday. This week we focused on how long cold could last in February and whether any could carry into March, outlining potential price impacts. 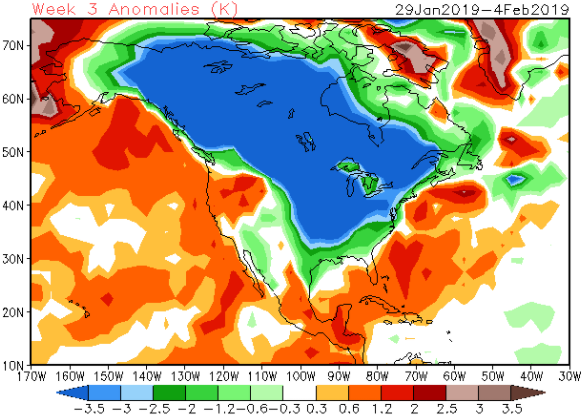 Of note was a very wide range in potential El Nino outcomes on the most recent run of the American CFSv2 climate model. 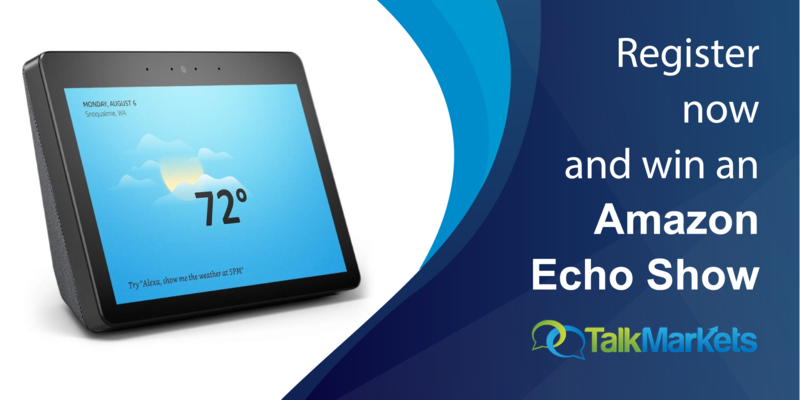 Traders will certainly be keeping a close eye on the latest weather forecasts moving into the day tomorrow, while also beginning to position for Thursday's EIA print and taking into account the latest supply/demand balance figures. We have that all covered for our subscribers, and you can see our take on all that data and expected price impacts with a 10-day free trial here. 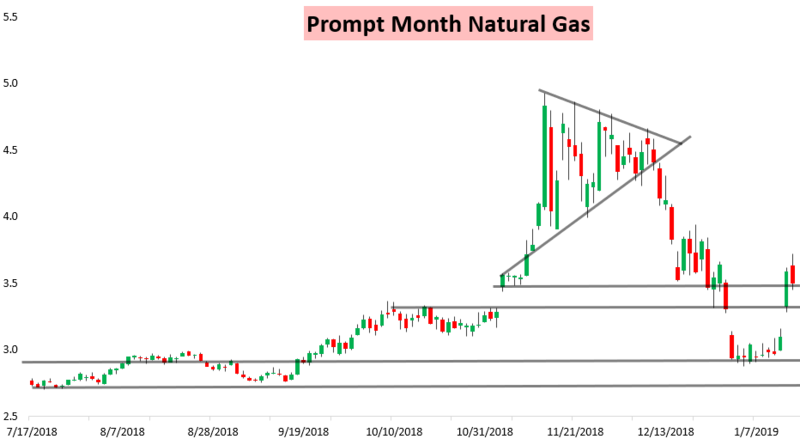 I use the latest numerical weather model guidance and a wide array of fundamental and technical data sets to predict trends in the natural gas market. At Bespoke Weather Services I compile the latest data into easy-to-read research reports issued multiple times a day to subscribers designed to always keep them ahead of each movement in the market, providing real-time trade alerts and updated forecasts to ensure they are always prepared. 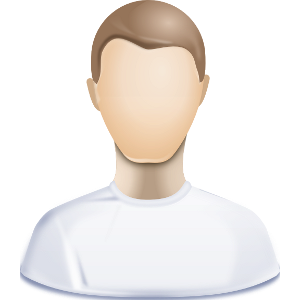 Anyone interested in trying out these research reports can sign up for a 10-day free trial here.